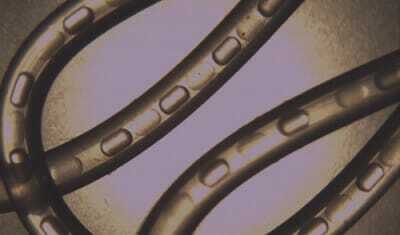 Microfluidics is widely used to develop tools for cell biology. The micrometer scale of microfluidic devices is particularly adapted to work with cells, and miniaturization of the systems allow to easily implement high throughput assay. More over, the fluid properties at this scales enable to create stable concentration gradients, and to precisely control fluids composition and temperature. Recent developments of microfluidics have led to a better control of cells’ micro environment, enabling innovative cell biology researches. 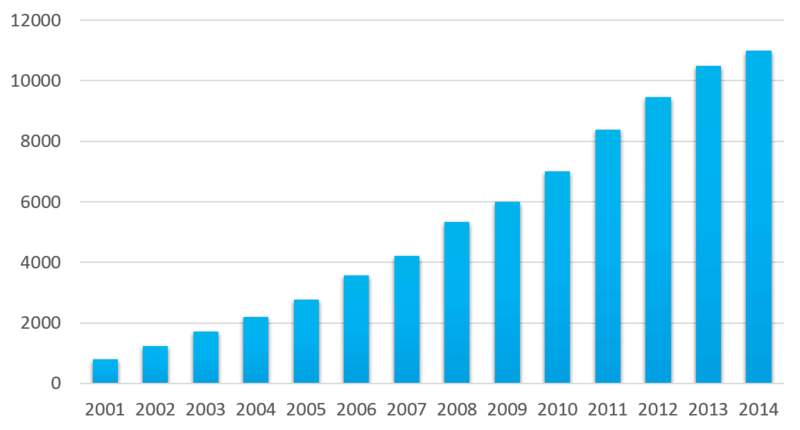 Parallelization of experiments. 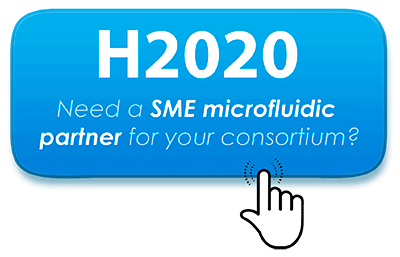 The reduced size of microfluidic devices allows to create high throughput experiments and collect more data than with regular assays. Cell culture medium renewal. The renewal of cell culture medium can be precisely controlled and automated. 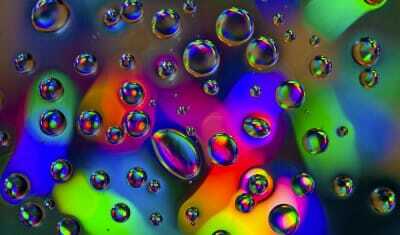 Spatial control over fluid composition. Fluids have a laminar behavior at micrometer scale, allowing to create gradients. Control of temperature and gas. 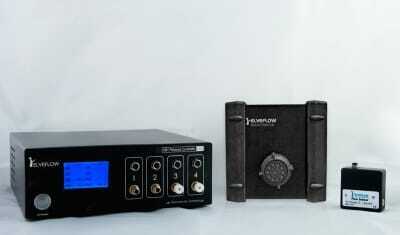 The small volumes used in microfluidic permit dynamic control over temperature and dissolved gas. Control of cells’ substrate. Thanks to micro patterning methods, the cells’ substrate parameters can be controlled. Compatibility with live cell imaging. 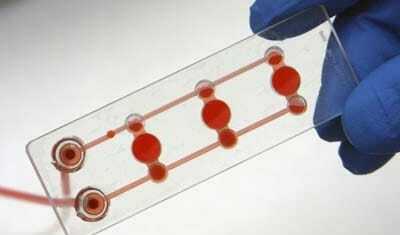 Microfluidic allows to perform numerous tasks, such as drug exposure, while imaging the cellular response. Single cell manipulation and analysis. Microfluidics allows to perform single cell manipulation in a very accurate way. These advantages led to an increasing number of research groups using microfluidics technologies to push forward their cell biology researches, as shown by the large number of publications about microfluidics and cell biology. Taking advantage of the precise control of microenvironment provided by microfluidics, the research community has developed numerous microfluidic devices dedicated to cells proliferation. Contrary to conventionnal cell culture, microfluidic offers the possibility to mimic in vivo micro environment while working at high throughput. The small dimensions of microfluidic devices ensure laminar flows even at high velocity. Very simple microfluidic chips designs can be used for this application, such as straight channels with defined heigh and width. Moreover, this methods allows to apply flow patterns (such as oscillatory flows) to mimic some in vivo conditions. If you want to calculate shear stress, you can find a microfluidics-adapted shear stress calculator at Darwin Microfluidics. Microfluidics enhances conventional cell migration assays in two distinct way. The first one is the possibility to create a stable concentration gradient at a cellular length scale, the second one is the possibility to use microfluidic for live cell imaging to quantify cellular response. 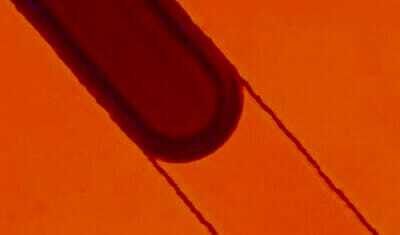 Microfluidics is a widely used tool to investigate the effect of cell deformation. Different techniques are possible: confine cells in small channels, apply a mechanical pressure on the cells thanks to deformable channels or apply shear stress using laminar flow. 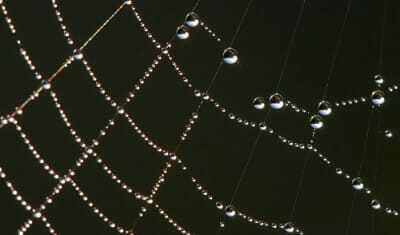 Cells can easily be encapsulted in water-in-oil droplets, creating discrete micro-reactors. This allows to study cellular behiavior at a single cell level, rather than a population average. Organs on chips are microengineered biomimetic systems that replicate key functions of living organs. These microdevices provide a more accurate model than conventional cell culture for simulating complex cell-cell and cell-matrix interactions. You will find hereafter a short list of microfluidic publications about cell biology. If you wish to add a specific publication to this list, please contact us! Whitesides, G. M. (2006). 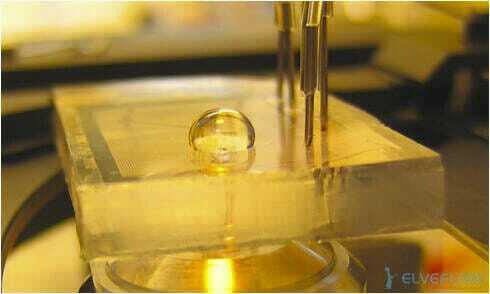 The origins and the future of microfluidics. Nature, 442(7101), 368-373. Young, E. W., & Beebe, D. J. (2010). Fundamentals of microfluidic cell culture in controlled microenvironments. Chemical Society Reviews, 39(3), 1036-1048. Yi, C., Li, C. W., Ji, S., & Yang, M. (2006). 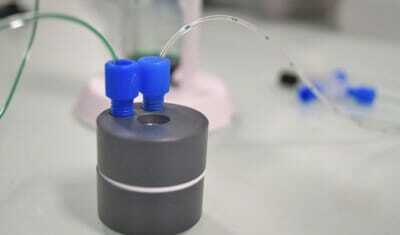 Microfluidics technology for manipulation and analysis of biological cells. Analytica Chimica Acta, 560(1), 1-23. El-Ali, J., Sorger, P. K., & Jensen, K. F. (2006). Cells on chips. Nature,442(7101), 403-411. Dittrich, P. S., & Manz, A. (2006). 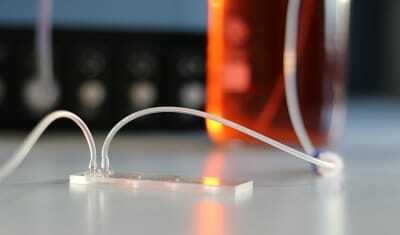 Lab-on-a-chip: microfluidics in drug discovery. Nature Reviews Drug Discovery, 5(3), 210-218. Velve-Casquillas, G., Le Berre, M., Piel, M., & Tran, P. T. (2010). Microfluidic tools for cell biological research. Nano Today, 5(1), 28-47.